Want marketing that makes people take notice? Consistency, a recognisable colour palette and a dazzling tone of voice are just some the ways to do it. 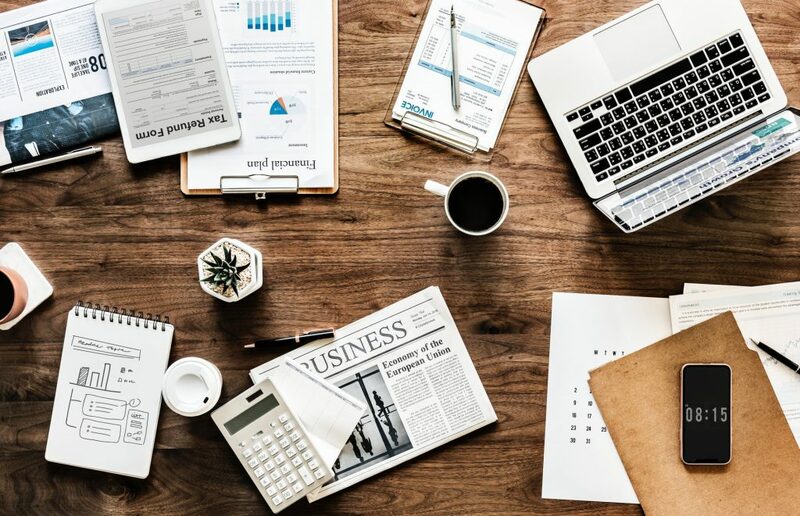 Marketing is the fundamental process of pushing your brand into the world of the consumer, making it approachable, and selling it to the masses. Through advertisements on TV, online and print, brands capture consumers and, when marketed right, convert those consumers into sales. But what are the key aspects of creating a good marketing campaign for your brand? We take a look into successful brands and see the main things that each one shares. The fact that a holiday is essentially sponsored by a soft drink is baffling, but Coca-Cola’s marketing team have ensured their Christmas adverts are as emotive, reflective and magical as Christmas itself. They are unswayed as being one of the top Christmas ads year on year, and we not only consider their festive marketing part of the lead-up to the holidays – we expect it. Consistency has won over the heart of the nation with this one. But to create your own version of these brilliant methods of advertising a brand, you must build exactly that: your own. Plagiarism is never a good idea; not only does copying other website’s wording alert Google and therefore push you further down in search rankings, but with the free and easy spreading of information on social media, it’s hard to avoid detection and criticism. So don’t give anyone any reason to criticise you for copying other brands. That’s not to say you shouldn’t take inspiration from brands and marketing campaigns you admire – why not create a moodboard of campaigns you enjoy, including colour, typography, wording, and brand recognition techniques. Collating plenty of snippets can inspire your own brand, allowing you to create an individual campaign that encompasses the most successful motifs of other brands. 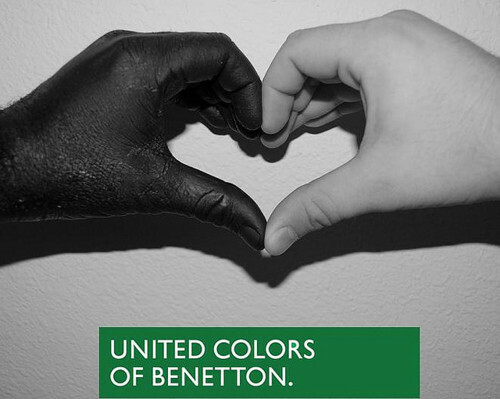 United Colours of Benetton are consistent with advertisements that try to make important and sometimes challenging statements. Their messages are always powerful, and, in this sense, consistent. Every direction you turn, design aches for your attention: architecture, window displays, posters stapled to billboards… the necessity for innovative advertising, marketing and design has soared: every business is pushing its boundaries to encapsulate the most on-trend branding and marketing, in efforts to out-do its competitors. When thinking about design, make sure elements of it can be replicated in future marketing strategies: colours, shapes and layouts often have a big impact on consumers, and consistency in these will help give your brand distinctive recognition. Think about a brand – any brand – if it’s consistent, you’ll probably be imagining fonts, phrases, colours and ads associated with the company. Colour palettes, typography and tone of voice are the pillars of a memorable brand. 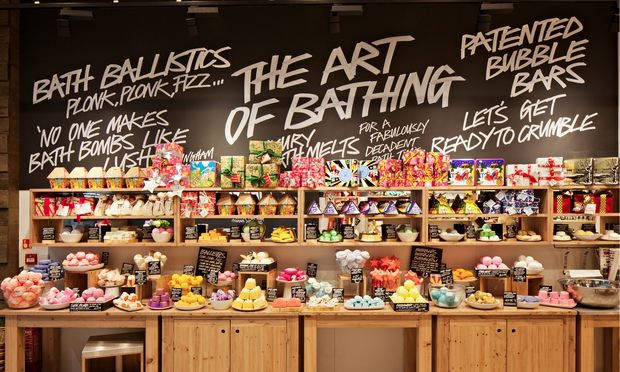 Lush is a successful brand in this aspect. Their stable use of typography across all mediums (including any design within their shops) bring the brand together and make it instantly recognisable. The use of black as a basic background colour for a lot of their marketing works too. Ikea? Blue and Yellow. McDonalds? Red and Yellow. Starbucks? Green. You get my point. 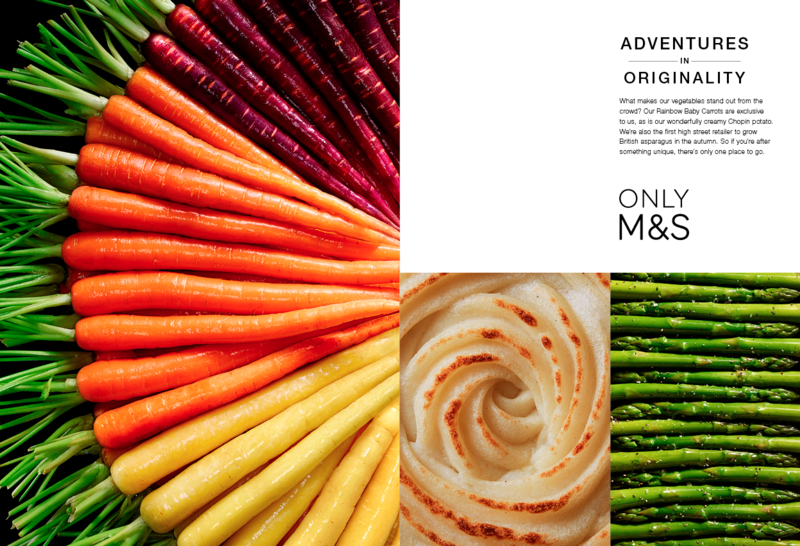 Speaking to your customers in a distinctive, recognisable style is something that high-end supermarket M&S excel at. 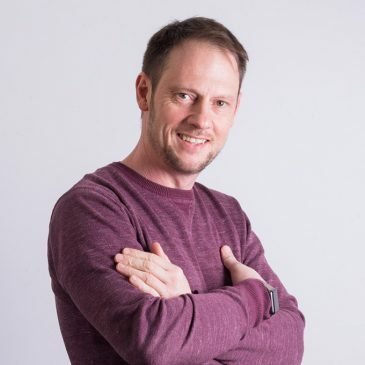 It’s not just a good tone of voice, it’s a smooth, sensual and seductive tone of voice, exemplifying a rich, engaging way of speaking to the customer. Not only is the M&S tone of voice exemplary, but it’s consistency in advertising shows just how effective repetition can be. The volume of consumer engagement with M&S Christmas adverts defines just how successful consistency is in advertising (of course, getting Helena Bonham-Carter to star as a fairy may help). Over 3 million views should be enough stats to prove this triumph of branding. This distinctive – and consistent – approach to customer communication produces an almost pavlovian response in the consumer. The M&S voice is synonymous with the brand, evoking the intended messages of luxury and quality with ease. I’m peckish just talking about it. A successful brand, like M&S, is authentic, represents their ethos and products accurately, and taps into what consumers want from a trusted brand: reliability, honesty, and – what some companies brush over – being relatable to the customer. “You’re thirsty. We’ve got sales targets”, is a refreshingly honest strap-line from Oasis. This well-established company have avoided corporate jargon and hyperbole with this campaign, opting for a cheeky, direct statement that sets these ads apart from its competitors. 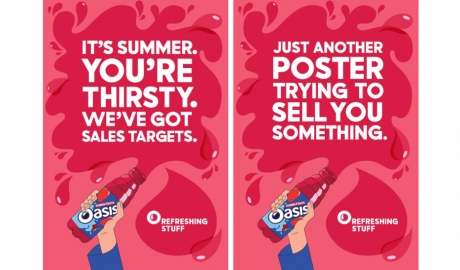 As a Coca-Cola owned brand, it isn’t surprising that Oasis have conquered this casual and effective marketing technique, but these jovial strap-lines aren’t limited to massive companies. Anyone can market in a casual tone of voice as long as that voice adheres to the brand. 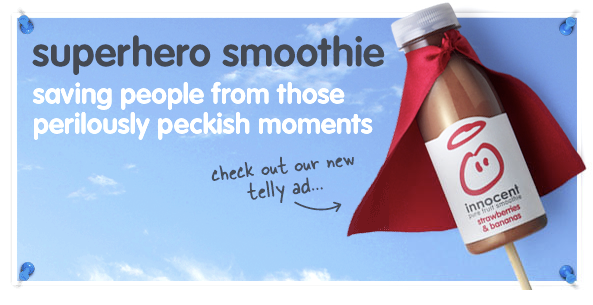 Innocent Smoothies are another brand playing on their playful side. Keep consistent. We don’t mean repetitive, but if you maintain elements of your marketing throughout every campaign, your brand will increase in recognition. 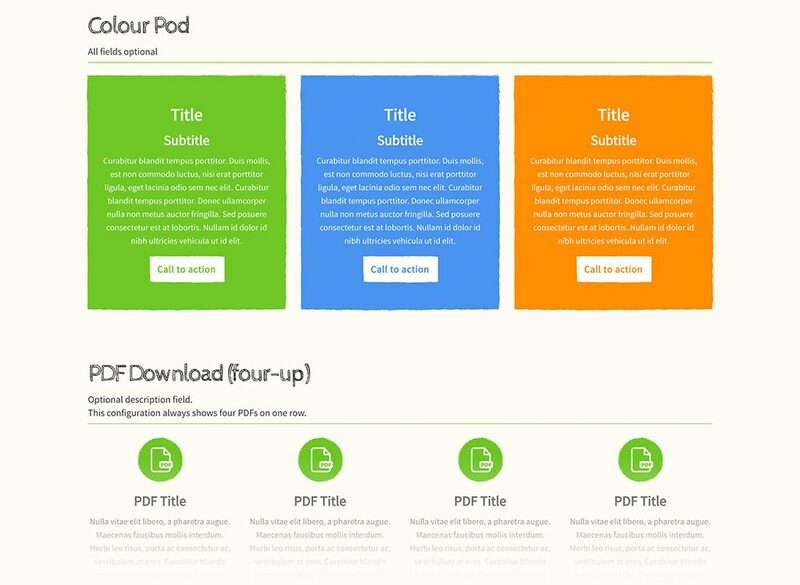 Focus on colour and layout. These elements of design are fundamental in keeping close to your brand. Remember colours can be distinguished as psychological, so have a bit of a read if you’re unsure which to use. Relate to your users. You wouldn’t converse with someone whose words or tone of voice didn’t appeal to you, so don’t do this with your brand voice and content. 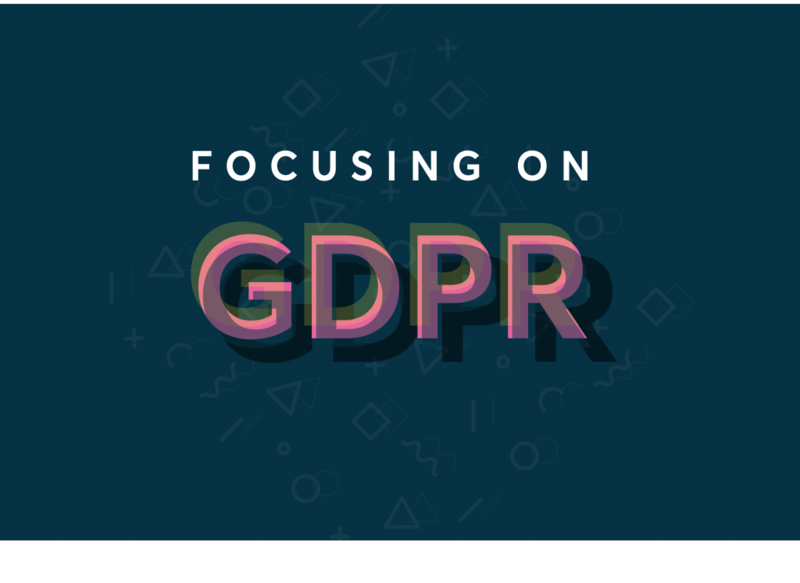 These steps won’t give you a successful brand on a plate, but following the principles of them closely can only have a positive effect on your latest marketing campaign.